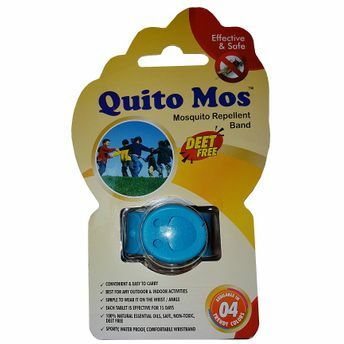 Now stay mosquito protected 24/7 with the Quito Mos Bands. These products, in its innovation form creates a pleasant aroma while preventing you from mosquito borne diseases. This fragrance is emitted by 100% Natural Citronella, Eucalyptus & Lemon Oil. The product is DEET free & is absolutely safe for everyone including children. Quito Mos bands are recommended to be used for any outdoor & indoor activity. Explore the entire range of Insect Repellents available on Nykaa. 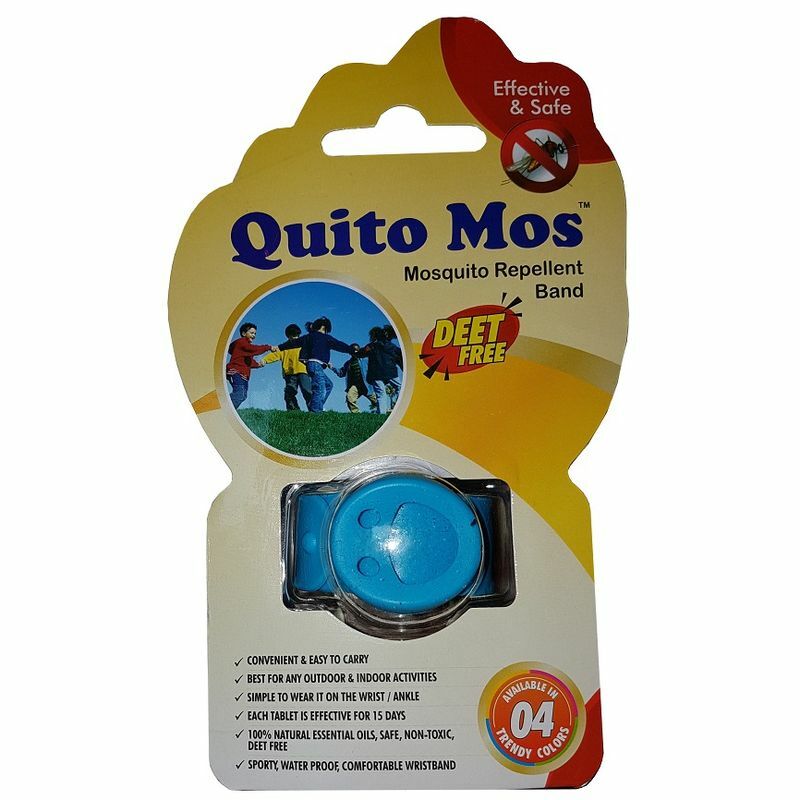 Shop more Quito Mos products here.You can browse through the complete world of Quito Mos Insect Repellents .